American Express seeks to patent aspects of a rewards program that might include a blockchain-backed database. 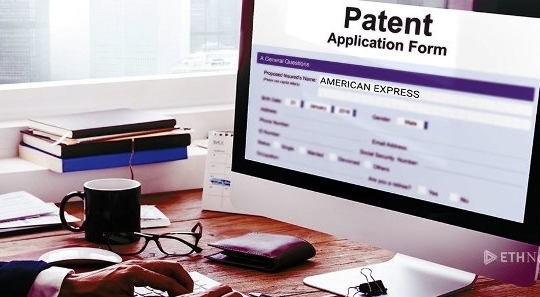 A patent application filed by American Express (Amex) Travel Related Services Co. Inc. was recently published by the United States Patent and Trademark Office and indicates that the company may use a blockchain database as part of a consumer rewards program. Amex’s inclusion of the blockchain system in its patent application may be yet another strong signal that major corporations are actively seeking to integrate the technology into their infrastructures for providing goods and services.